Beds SU is delighted to announce the appointment of Mark McCormack as its new Chief Executive Officer. 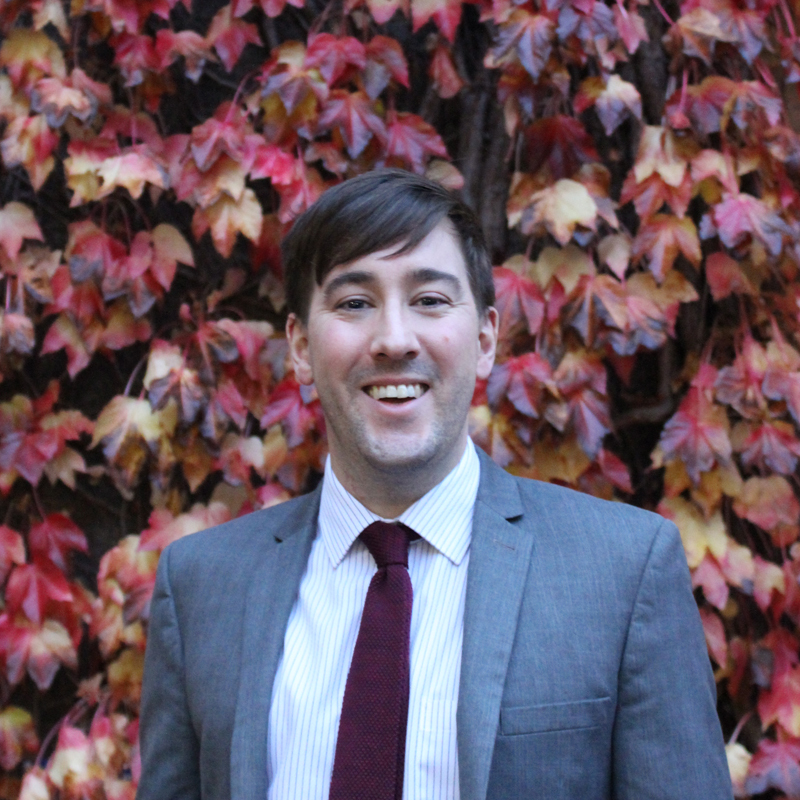 Mark is to join the team in February 2019, bringing with him a wealth of knowledge and experience from his seven and a half years as CEO at Cambridge University Students' Union. Kieran Nixon, President of Beds SU: "It is with great pleasure we are able to announce that Mark McCormack will be joining the team at Beds SU. Following an extensive interview process, we are excited and confident that Mark will be a great asset to Beds SU and its student members, and we are very much looking forward to working with him." Mark McCormack: "I am thrilled to be stepping into the CEO position at Beds SU. It is a Union with terrific foundations: an ambitious and dedicated team of student officers and staff; a close and committed partnership with the University; and, a resounding commitment to positive change for, and led by, Beds students. Mark McCormack will take up his position as CEO at Beds SU from the 4th February 2019.